Some products may not be available in all stores. 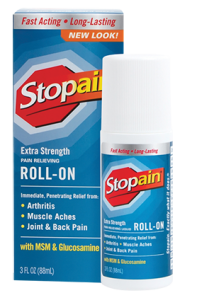 If you do not find any or all Stopain products you want in your local store, simply ask the pharmacist or store manager to get some for their shelves today! 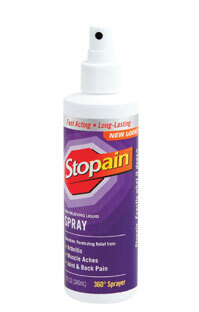 Call 800-201-PAIN (7246) for more information. Click on the store logos below to see store hours, locations or order online (if available).